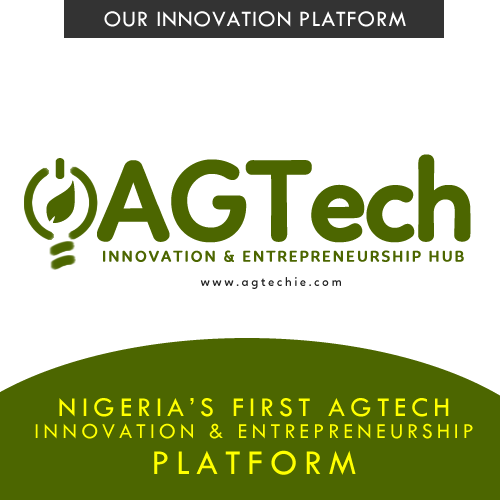 AgroHire.com is a web and mobile platform that gives farmers and other agriculture stakeholders a platform to source for the resources they need for a successful farming and agribusiness operation. AGSURE is an agro input loyalty driven quality assurance, industry standards compliance, and risk cover rewards system for agriculture. Grow your business this November! AgroInfotech HUB Holds Maiden Edition of her Agribusiness Clinic.